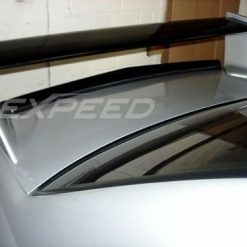 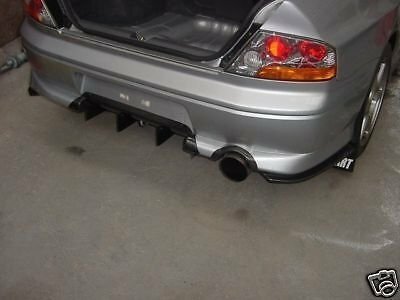 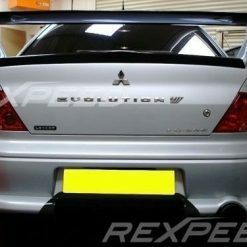 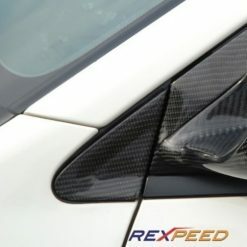 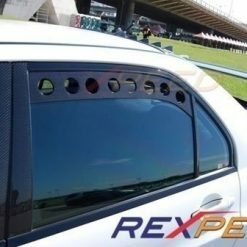 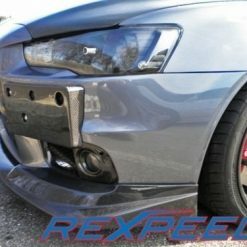 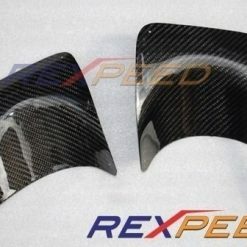 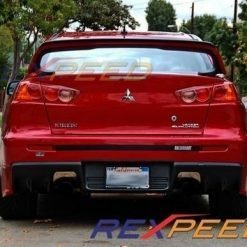 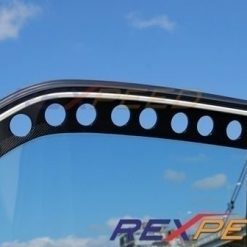 Carbon fibre Damd style rear bar / bumper extensions for Mitsubishi Lancer EVO 7 8 (CT9A). 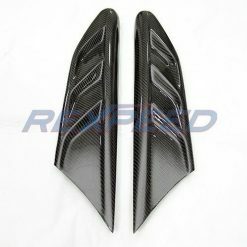 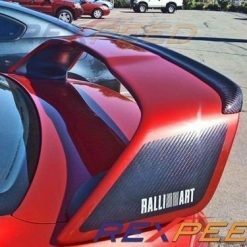 Carbon fiber rear bumper extensions are sold in pairs and comes with all necessary hardware for a complete install. 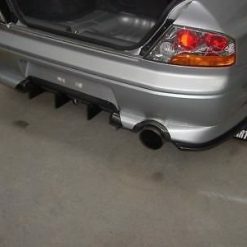 You will need to drill holes on the under side of the rear bumper for them to be secured. 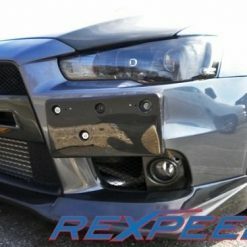 NOTE: Fits JDM Evo 7-8 bumpers only. 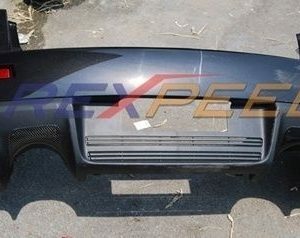 We have USDM rear bumper extensions available please contact us.